Drug store chain Rite Aid Inc. has stopped accepting payments made through Apple Pay last Thursday. CVS Health Corp. followed suit on Saturday by not accepting payments through Apple’s newly launched pay system at its CVS pharmacy stores. There appears to be a conflict between Apple Pay and a mobile payment system called CurrentC that is being developed by a retailer-owned mobile technology outfit called Merchant Customer Exchange (MCX). Unlike Apple Pay, CurrentC does not use an NFC chip, but instead generates a QR code that is displayed on the merchant’s checkout terminal. Customers who have already linked their bank accounts to the CurrentC system scan the QR code from the terminal and the transaction is completed. Analysts said disabling acceptance of Apple Pay was a way to favor a rival system that is not yet available but is being developed by a consortium of merchants known as Merchant Customer Exchange, or MCX. Rite Aid and CVS are part of that consortium, not part of the group of retailers that had teamed up with Apple on its payment system. Nonetheless, over the week, Apple Pay technology was working in Rite Aid and CVS stores. 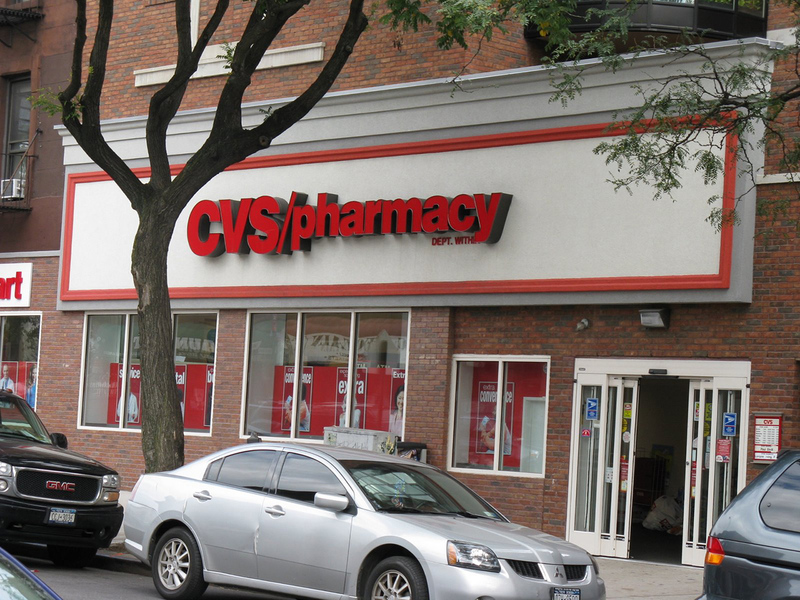 “Clearly Rite Aid and CVS are making a business decision over a customer satisfaction decision,” said Patrick Moorhead, president of Moor Insights & Strategy. He added that the move could upset consumers who believe Apple’s new product is easier and safer than paying with a traditional credit card. CVS and the other CurrentC companies will certainly use the system exclusively for a relatively short time. If, as most observers expect, customer demand for NFC-based systems like Apple Pay grows rapidly, these retailers are not going to adopt a “my way or the highway” attitude with their customers. They have learned that when it comes to technology, it’s a consumer-driven world and they just live in it. And one other thing retailers have, or should have learned, is not to underestimate the power of Apple in the consumer world.